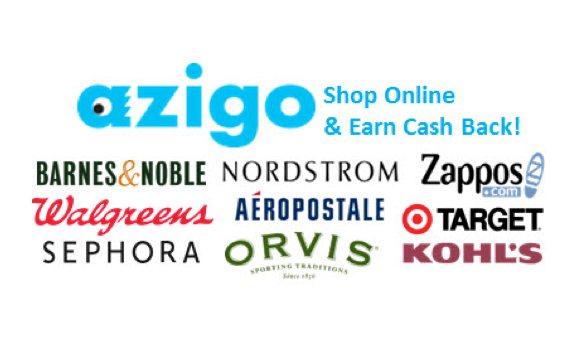 Azigo is an online shopping mall where AIChE members can earn lots of cash back for shopping at your favorite stores. Receive cash back from stores such as Kohl’s, Target, Nordstrom, Zappos, 1-800 Flowers, and Sephora. 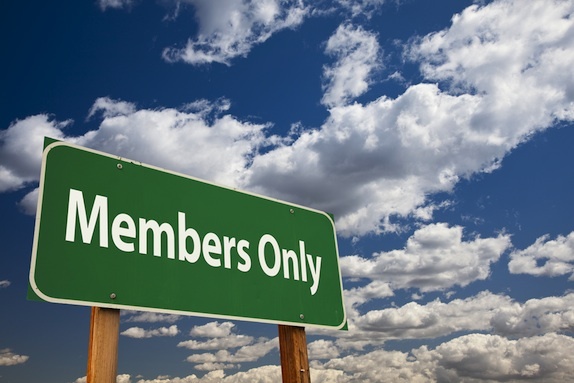 And what's more, is you will always have the peace of mind that you aren't missing out on a sale, because you have your own personal stream of offers. And to top it all off, Azigo allows you to stay organized by creating your own collections of brands. That way you don't have to weed through offers from brands you could care less about.